John Dornhoffer, M.D., has been appointed chairman of the Department of Otolaryngology-Head and Neck Surgery in the College of Medicine at the University of Arkansas for Medical Sciences. April 26, 2017 | April 26, 2017 | John Dornhoffer, M.D., has been appointed chairman of the Department of Otolaryngology-Head and Neck Surgery in the College of Medicine at the University of Arkansas for Medical Sciences (UAMS). Dornhoffer – like many of his patients – has a severe hearing loss and brings a unique perspective to the role. With this appointment, he becomes the only Otolaryngology-Head and Neck Surgery chairman in the United States to have a cochlear implant. He assumes the post on May 1. He succeeds James Y. Suen, M.D., who has announced his decision to step down after more than four decades of service as chairman. “Dr. Dornhoffer is greatly respected for his compassionate and empathetic care of patients who require cochlear implants or other surgical treatments for hearing loss. Students and trainees know him as a dedicated mentor and role model,” Moseley said. Suen decided in 2016 to step down as department chair after a successor could be named to the post he has held since 1974. With 43 years of continuous service, he is believed to be the longest serving chair of otolaryngology in United States history. He was instrumental in development of what is now the UAMS Winthrop P. Rockefeller Cancer Institute and served as its third director from 2001 to 2007. He will continue to serve as a distinguished professor in the department, practice head and neck surgery, and teach. Suen also holds the Patricia and J. Floyd Kyser, M.D., Endowed Chair in Otolaryngology-Head and Neck Surgery. Dornhoffer has served on the UAMS faculty since 1994 and as vice chair of the department since 2009. His is also a professor and director of the Division of Otology/Neurotology. Dornhoffer received his medical degree from the University of Kansas Medical School in 1988. He completed his residency in otolaryngology-head and neck surgery at UAMS and continued his training with a fellowship in otology and neurotology at the University of Würzburg in Germany and a fellowship in skull base surgery at the University of Zurich in Switzerland. He joined the UAMS faculty as an assistant professor and director of the Division of Otology. He became an associate professor in 1999 and was promoted to professor in 2004. He is also a professor in the Department of Neurobiology and Developmental Sciences in the College of Medicine. Dornhoffer has served in many clinical and academic leadership posts. 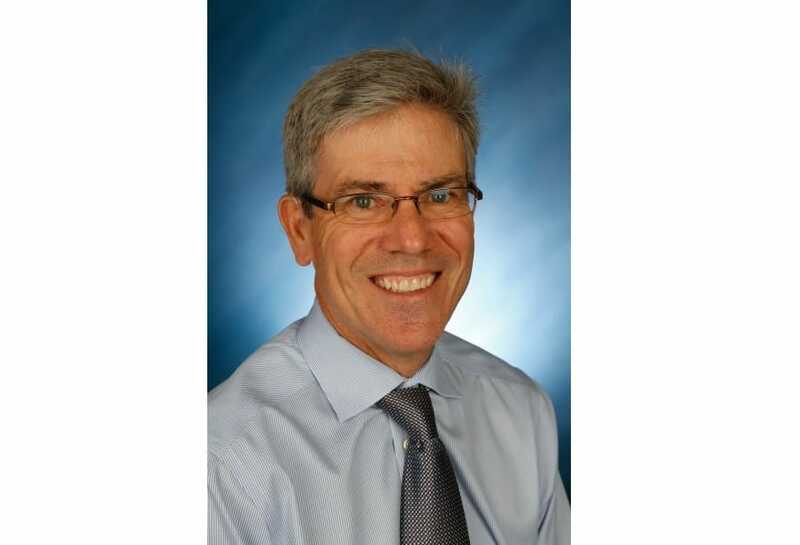 He has directed audiology services since 1994 and the cochlear implant team since 2000. He directed the Ear, Nose and Throat Clinic from 1995 to 2010. He was director of the otolaryngology residency program from 1997 to 2000. He has served on numerous college committees, including the Curriculum and Promotion and Tenure committees. He has held the Samuel D. McGill Jr. Endowed Chair in Otolaryngology Research since 2002. Other honors at UAMS include the Distinguished Faculty Award in 2008, the Leonard Tow Humanism in Medicine Award in 2010, and the Distinguished Alumnus Award from the Department of Otolaryngology in 2016. Arkansas Business presented him with the Healthcare Heroes in Innovation Award in December. Dornhoffer has authored or co-authored more than 120 articles and numerous book chapters. He lectures internationally and serves on several editorial review boards. He has served since 1999 as executive director of the Prosper Ménière Society, an international organization of physicians and scientists who specialize in the inner ear and Ménière’s disease, a condition that causes hearing loss and profound dizziness.